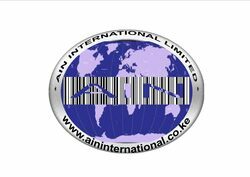 Ain International Limited is duly and legally Authorised to issue barcodes. Retail Barcodes; QR Codes, Asset Management and Tagging; Standardization services, Methanol and Aflatoxins Test Kits; Interactive Messaging; and, Management Consultancy and training services in; ISO Quality Management Systems (ISO 9000, ISO 14000, ISO 18000, ISO 22000), Strategic Planning, managing strategic change, inventory management, business plans, corporate social responsibility, financial management, leadership and management, and, training needs assessment. 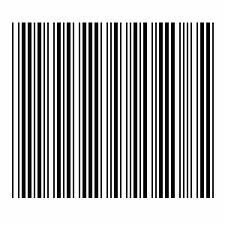 Our barcodes fees are highly competitive; Registration fee of Ksh 5,000 (payable once) + Ksh 300 per barcode (payable annually).